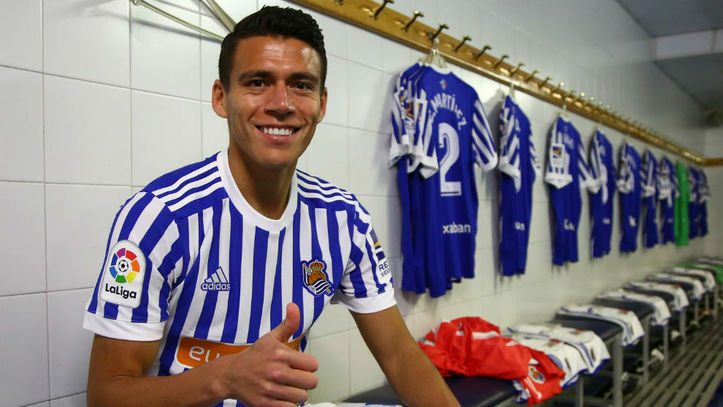 The hopes of watching Hector Moreno make his debut with Real Sociedad against Real Madrid suddenly vanished 30 minutes before game time. 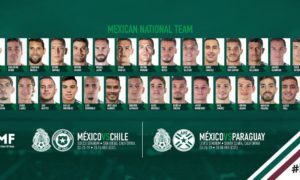 The visiting team announced via social media that their newest player would not even be on the bench for the game. Many followers abroad in Mexico and even in Spain saw this as a huge mistake. Moreno has not played a single game since December 20th with La Roma and was expected to end the drought Saturday night at the Santiago Bernabéu. “We were coming off playing a very good game last week with two central defenders. 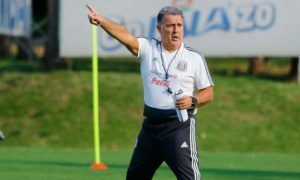 I’ve decided to keep the players that saw action last Sunday as I saw it ideal for the team dynamic,” Eusebio said in the press conference after the game. 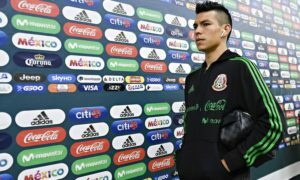 It did not take long to see the significance of Moreno’s absence on the field when the match began. Just 45 seconds into the game Los Blancos were already ahead 1-0 with a goal from Lucas Vazquez. By halftime, Madrid was leading 4-0. During the second half, Cristiano Ronaldo would seal his 43rd hat trick in La Liga. Real Sociedad tried to close the gap with goals from Jon Bautista and Asier Illarramendi, but they ran out of options and eventually out of time. The final score was 5-2. “There is no explanation and it is something that we must analyze deeply because it is an image that we can’t give. Our fans deserve much more than what we have offered,” the 53-year old manager added during his post-game press conference. Moreno became a Donostiarra player in the last minutes of the winter market. On February 1st, Moreno traveled to San Sebastian and joined his new teammates one day later. Since then, the 30-year old from Culiacán, Sinaoa has been training and traveling with the team. He was in the stands in Anoeta when his team defeated Deportivo la Coruña 5-0. The next opportunity for Moreno to have his debut will come this Thursday when Real Sociedad hosts Red Bull Salzburg in the Europa League.